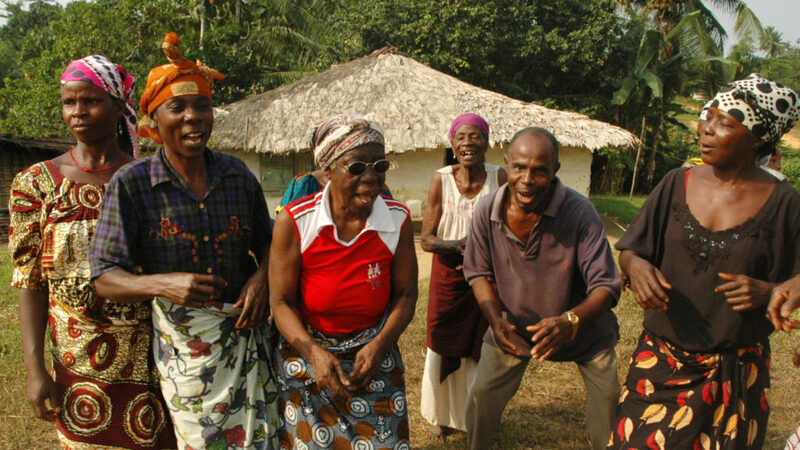 Many people in Liberia suffer from diseases such as river blindness. In 2017, we helped to distribute more than 2.5 million treatments to stop the spread of these diseases. Sightsavers is working to eliminate two neglected tropical diseases in Liberia – river blindness and lymphatic filiariasis – by distributing medication each year to communities at risk. Alongside the medication programme, we produce educational materials to raise awareness of the importance of eye health. We train local volunteers to distribute medication within their communities, and we carry out screenings to check for river blindness and lymphatic filariasis so patients can be referred for treatment. 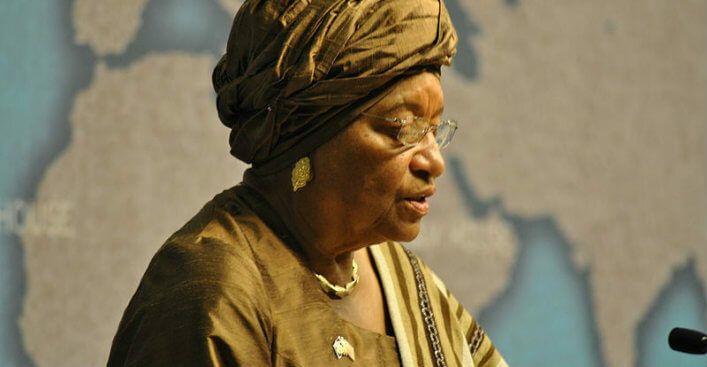 About 50 per cent of people in Liberia live in rural areas that often lack health services. 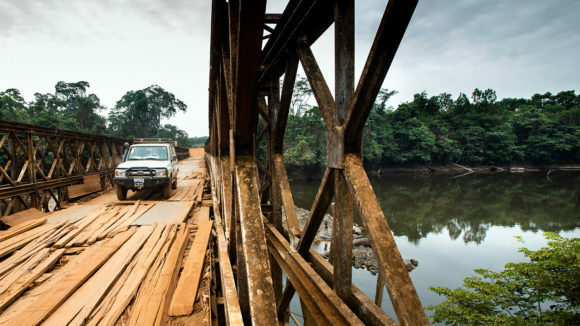 The poor road networks exacerbate the problem: only 7 per cent of Liberia’s road are paved. 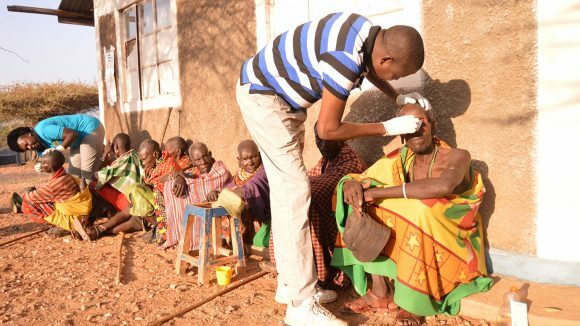 We work with the Ministry of Health and others to identify and fill gaps in eye care, especially in remote areas. 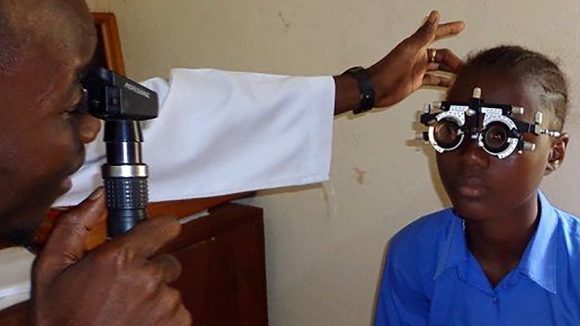 Sightsavers also helps to diagnose and treat cataracts and refractive error. 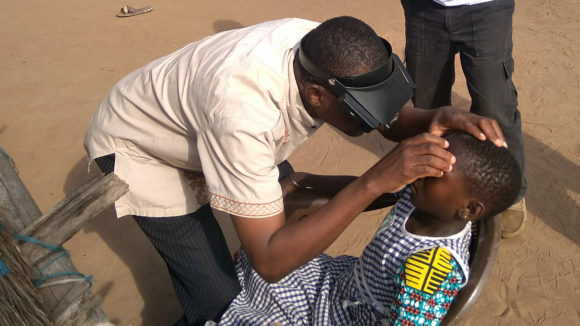 Health workers, teachers and community volunteers are given short eye health training courses so they can screen people in the community and in schools, ensuring children with eye conditions receive the support and treatment they need. 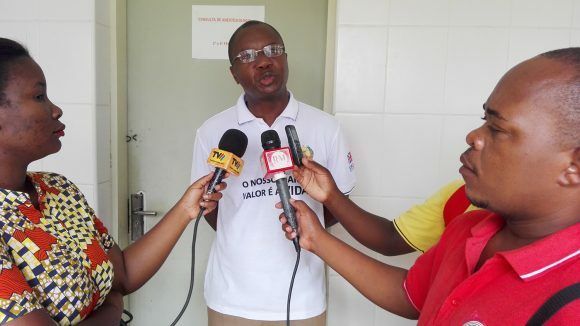 We are pleased with ongoing collaboration with local and international partners such as Sightsavers. 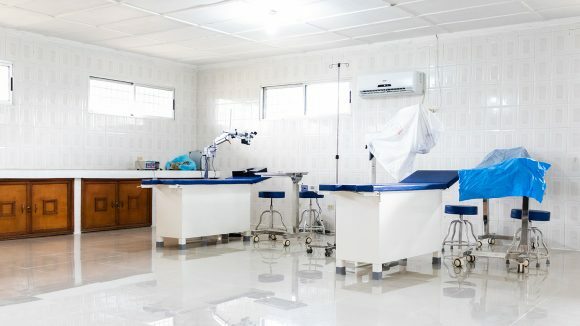 Doctors in an operating theatre perform eye surgery in Liberia. 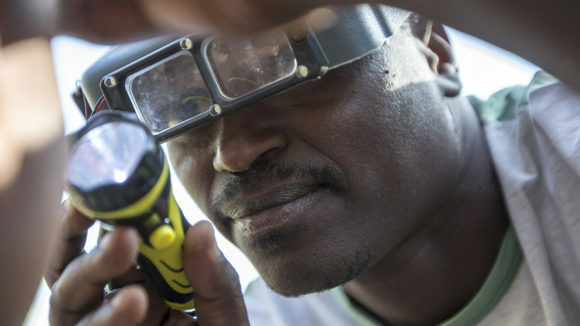 Sightsavers’ Imran Khan explains how we’re working with the Liberian government to eliminate avoidable blindness in the country, and improve health and education for future generations. 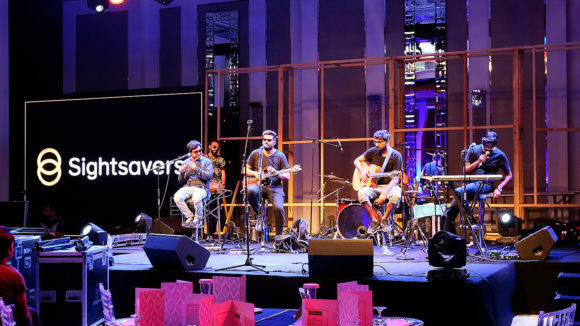 News about Sightsavers' fundraising gala in Dubai, plus updates from Sierra Leone, Zambia and Mozambique. 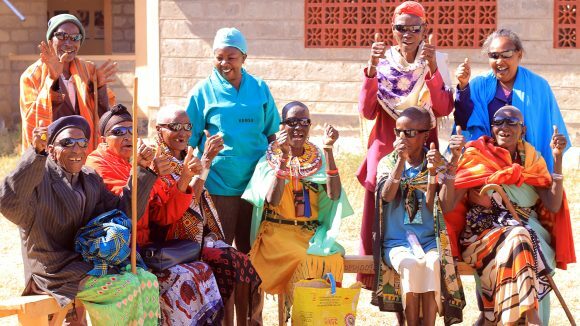 In October, celebrations took place in many of Sightsavers' programme countries to mark World Sight Day. Plus news from Kenya, Mozambique and more. 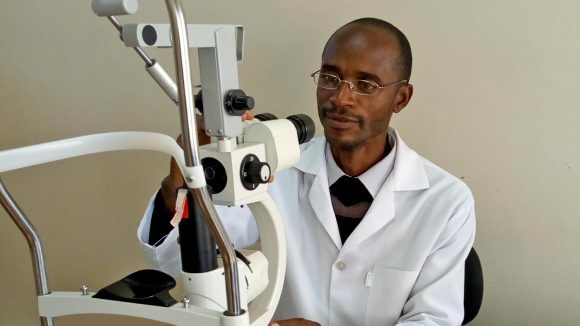 More than 90 per cent of all blindness in Sierra Leone is also avoidable, significantly higher than the global average. 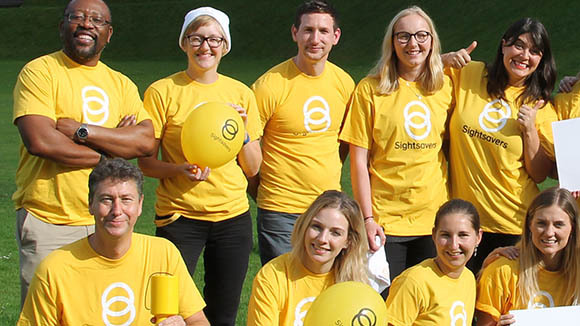 This project aims to help reduce avoidable blindness and vision impairment. Sightsavers' Kate McCoy travelled to northern Sierra Leone to visit a school where teachers are being specially trained to support children with disabilities. 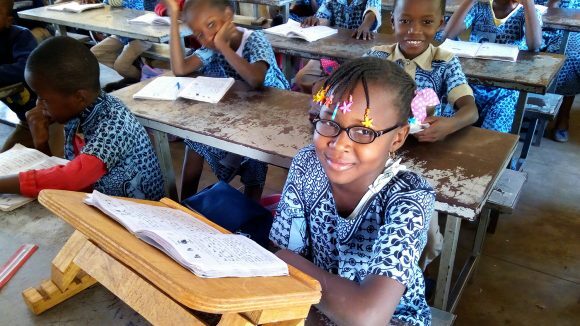 News from Mali, where a new initiative is helping children with visual impairments to go to school. Plus updates from Guinea, Sierra Leone, Senegal and Cameroon. 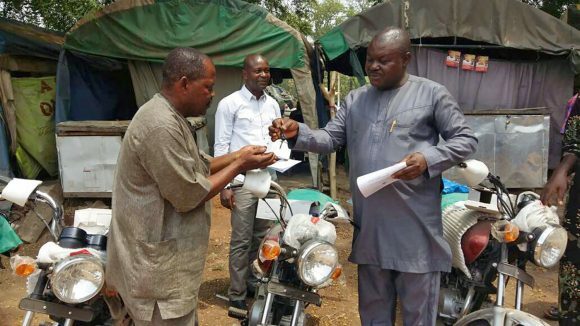 An update from Nigeria, where Sightsavers has donated new motorbikes to a group of NTD workers. Plus news from Guinea, Cameroon and Mozambique. Including news from Liberia, where Sightsavers has reopened an eye clinic that has been closed for two years. Plus updates from Senegal, Malawi and more.